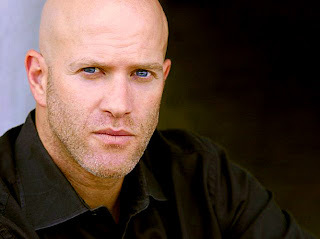 CantonRep.com, a publication for Stark County in Ohio, reported Bruno Gunn's casting in Catching Fire and quoted his brother, Michael Giolelli, giving us some insight on one of the newest additions to the Hunger Games family. “Catching Fire” will begin shooting next week in Atlanta, then the production will move to Hawaii. Also the article revealed that the jewelry designer for The Hunger Games, Dana Schneider, will be returning for Catching Fire to create some new pieces. And for the sequel, “Catching Fire,” she is creating another Mockingjay pin as well as other pieces of jewelry for two other main characters. “They are very complicated and artistically very challenging,” Schneider said.